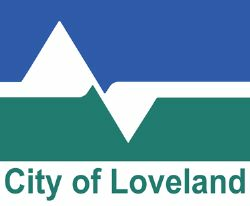 For more information, please pick up a copy of the Leisure Times Brochure at the Chilson Recreation Center, log on to www.cityofloveland.org or call Kim Miller at 970-962-2437. 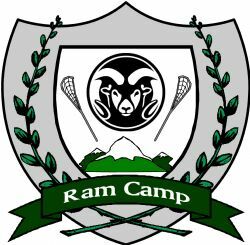 Don't miss another exciting year of RAM Camp! Over-night and Day camp options available! Check the Thompson Valley HS Athletics website for more school specific information.